Buying a new investment property in Johnstown, CO, is only the first step when investing in real estate. This first step isn’t always smooth given that you must take many things into account, including your budget and overall goals for the property. After purchasing, you may find that there are still many steps to be taken, like deciding how you will manage your new property. You may be tempted to manage it yourself; however, you need to remember that property management isn’t always smooth. From taking care of general maintenance to communicating with the tenants, property management can easily become quite overwhelming, and this could hinder you from enjoying your investment. You should consider hiring a group of professionals that are knowledgeable in both the property management industry and the Johnstown area. This is the key to growth and a worthwhile return on your investment! When you partner with Real Property Management Colorado, you are placing your property in the hands of professionals who want the best for you and your property. Our team knows the Johnstown area, and our years of experience has made us the experts in the local market as well as the different personalities of your residents. This will give you peace of mind while enjoying the benefits of Johnstown real estate. At Real Property Management Colorado, we provide a wide range of reliable, caring, and skilled property management services to both you and your Johnstown tenants. Our mission is to ensure that you and your residents are completely satisfied with our services. This is why we will always make certain that your property is managed in a way that makes you proud. We are an industry leader when it comes to licensing, insurance, and legal compliance, making our team formidable against any situation imaginable with your Johnstown property. When it comes down to it, our main goal is to foster high-quality partnerships with both investors and residents to ensure that your property is treated just like how you would want your own home managed. 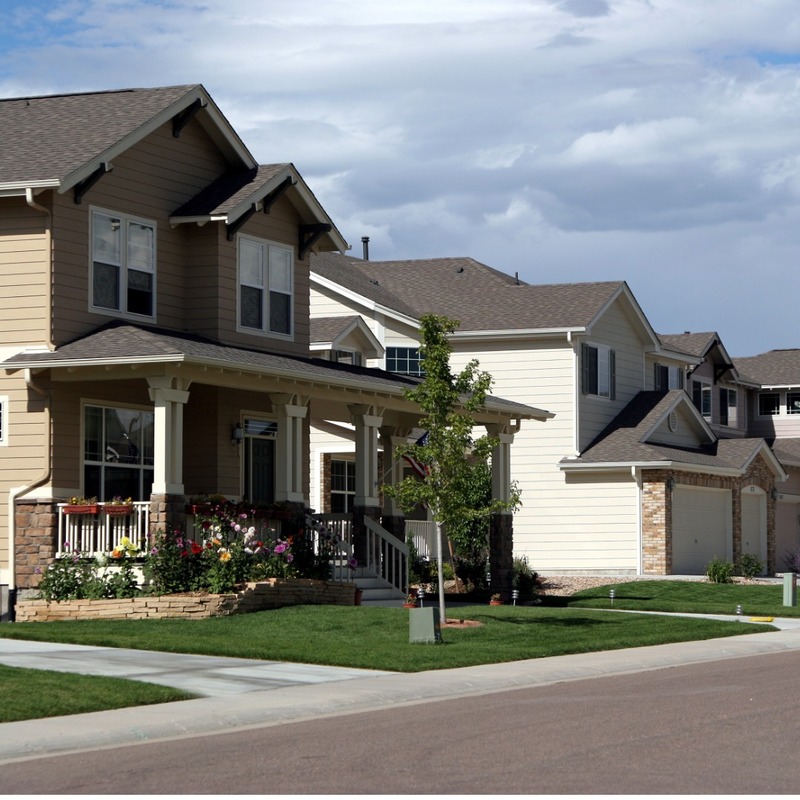 When you have Real Property Management Colorado handle the continuous, time-consuming property management tasks for you, you save time and can focus your efforts on acquiring more properties and cultivating your business relationships. If you would like to have your Johnstown property managed by Real Property Management Colorado, have more questions, or just want to speak to one of our team members, then contact us online or call us directly at 970-400-7368 today! Johnstown, Colorado, is a small town about 40 miles north of Denver. It has been named one of the safest cities in both Colorado and the United States, and it’s very welcoming to new residents. Johnstown’s real estate features a range of homes, which include everything from large houses to small condos to stacked townhomes. There are eight parks within the city, and it boasts a recently updated historic downtown, perfect for shopping and learning more about Johnstown’s history.